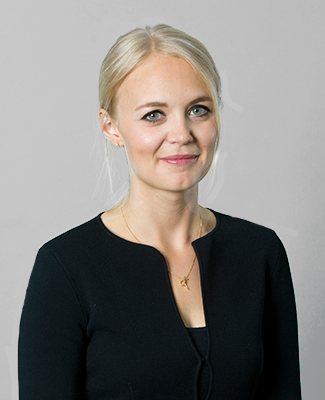 Pippa practises in financial remedies, ToLATA, and public and private children law work at all levels of the Family Court. Prior to coming to the Bar, Pippa worked as a forensic accountant at KPMG for 3 years. This provided her with a broad range of experience of financial matters from multi-jurisdictional asset tracing to analysis of complex financial transactions. She qualified as a chartered accountant in 2013 and retains her membership of the ICAEW. As a result of these expertise, Pippa has been instructed on cases involving expert accountancy or valuation evidence, multi-jurisdictional assets, complex tax issues, and enforcement. She has been lead by Charles Hale QC on a number of such cases in the High Court and within arbitration. In addition Pippa is regularly instructed in a range of children work, varying from child arrangement disputes to care proceedings, with issues involving domestic abuse, substance misuse, mental health and intractable opposition to contact. Pippa is a co-editor of leading textbook Rayden & Jackson on Divorce and Family Matters having authored the section relating to procedure in children law cases. She has assisted in expert witness training at the Royal College of Paediatrics and Child Health. In her spare time Pippa enjoys cooking, travel, tennis and yoga. She lives in South East London.